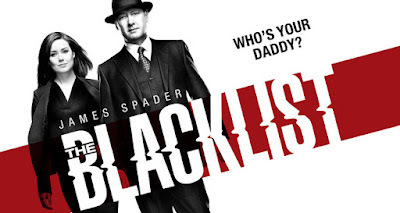 The Blacklist - Do We Have All Answers? a blog about US TV series, The Blacklist - season 4 is on christmas break and will be back in January 2017. But do we have any question still unanswered?